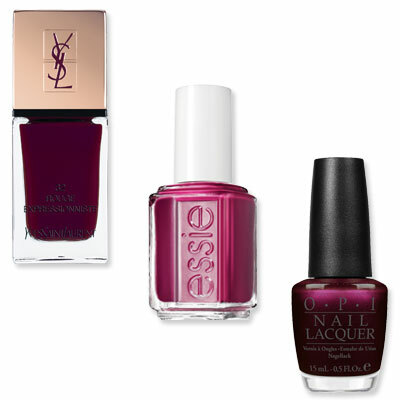 In Style's Fall Fave Lacquers! During my daily dose of Twitter News... 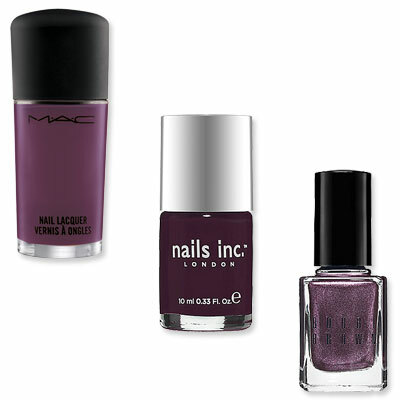 I got to InStyle's "Lacquers We Love" gallery! 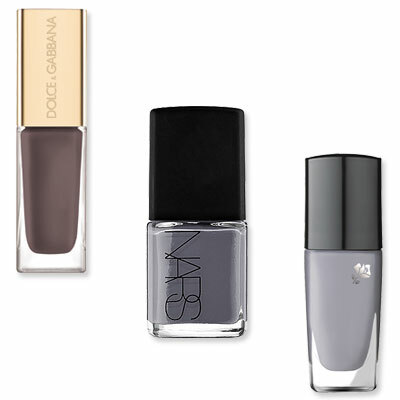 and here are some of my favorite nail polish colors for this fall! How fab are these? 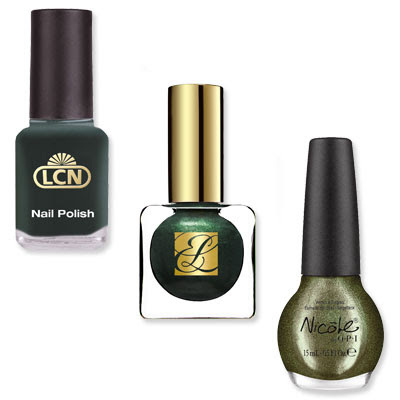 I cannot wait to wear these amaze colors. My fave definitely have to be the Plum + Khaki! 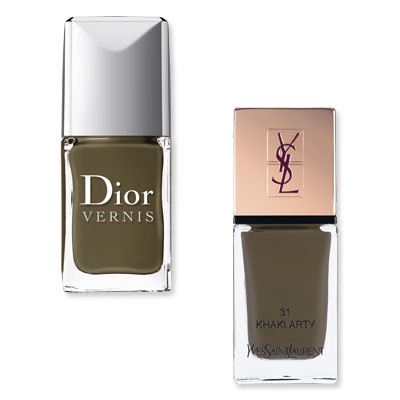 Which color will you wear on your next mani?